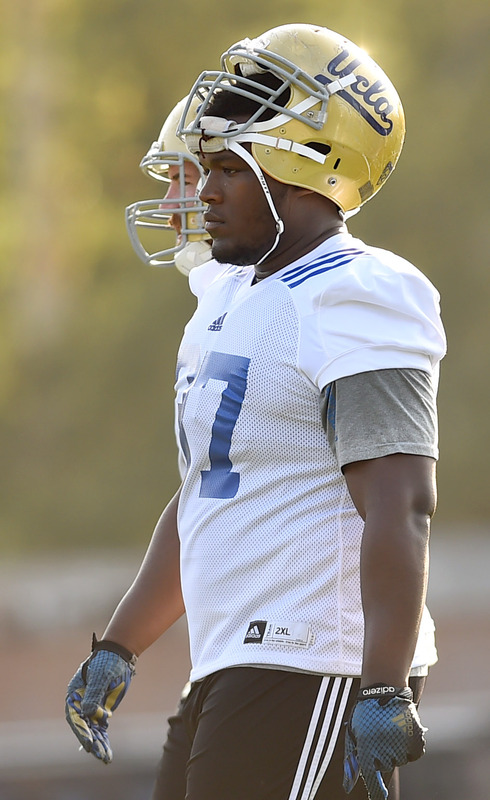 Enjoy watching Kenny Clark and Eddie Vanderdoes while you can. Both could be signing NFL contracts by this time next year. 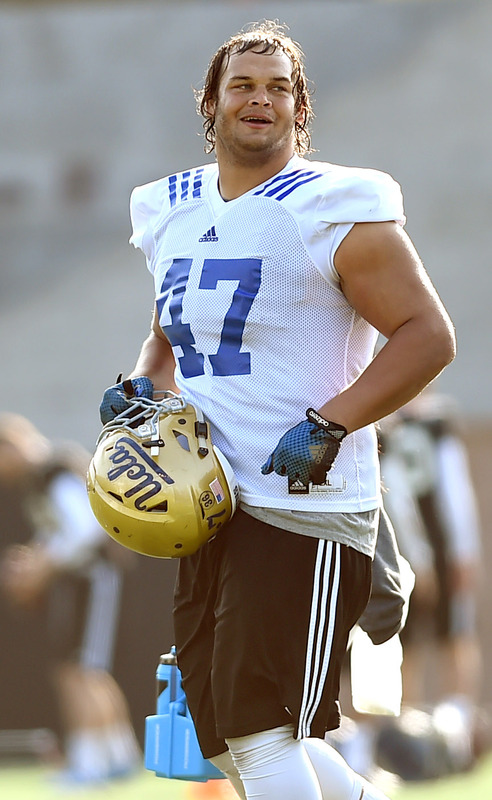 UCLA will enter this fall with arguably the best defensive line duo in the conference, a pair that last season combined for 108 tackles, including 11 for loss. All-Pac-12 nods aren’t the most accurate measures of talent and/or performance, but of the eight defensive linemen that made first or second team last fall, Clark is one of two that return. 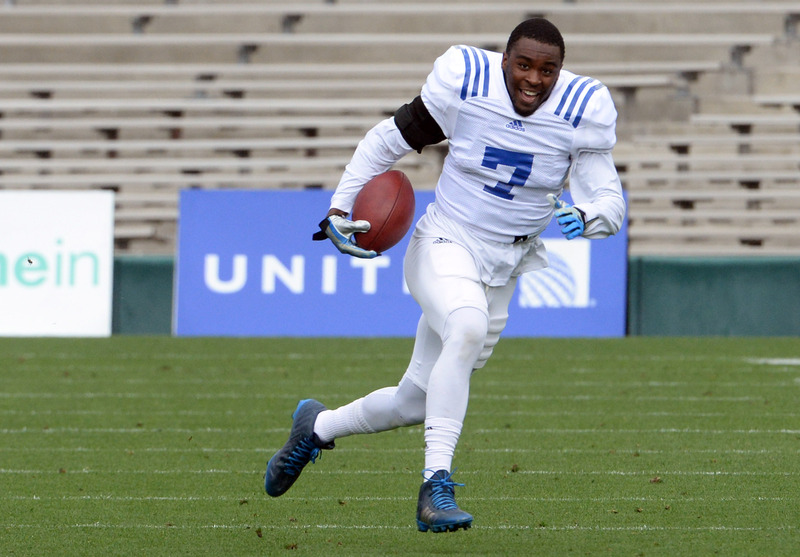 (The other is Oregon’s DeForest Buckner, who like Clark is making NFL mock drafts as a potential first-round pick.) Vanderdoes followed right behind as an honorable mention. 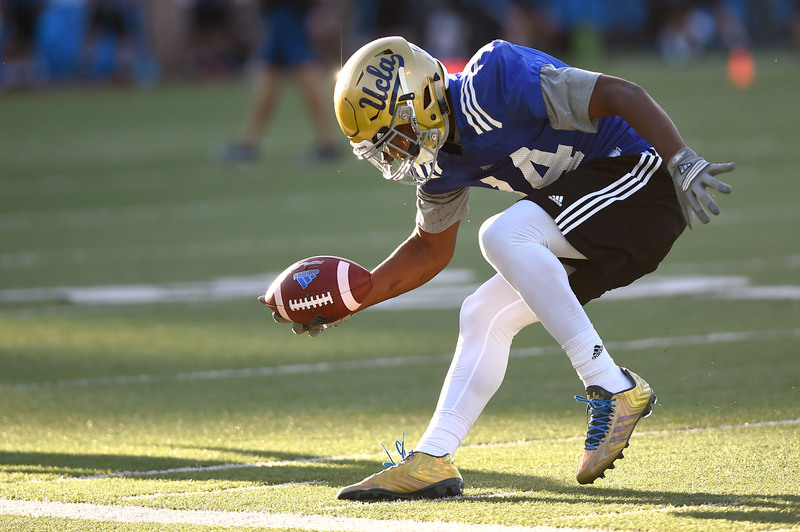 Much has already been made of UCLA’s quarterback situation over the past several weeks. 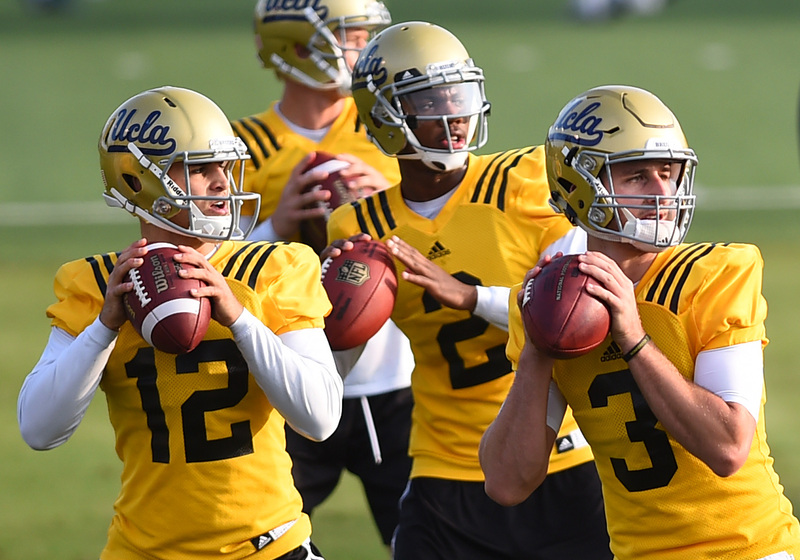 Through 15 practices, the consensus among observers was this: Josh Rosen looks like the Bruins’ best starting option this season. 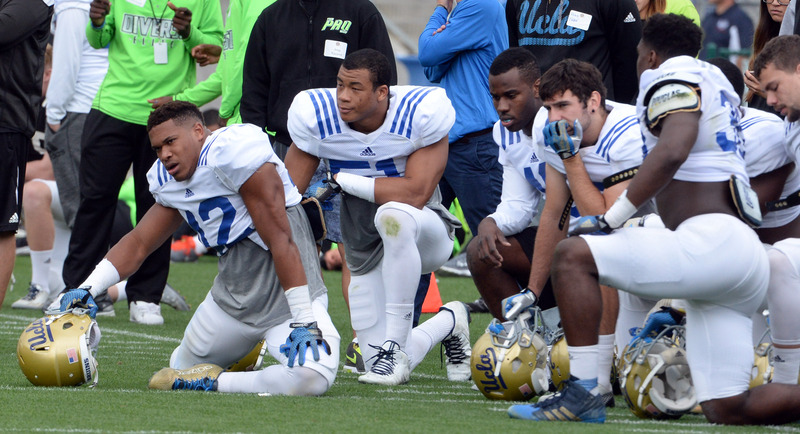 Jim Mora and the rest of the coaching staff has declined to officially name a starter, which is unsurprising for a two main reasons: it’s not a good look to have a true freshman, however talented, zoom to the top of the depth chart; it might persuade those who lose the competition to think longer and harder before potentially deciding to transfer out.